To get the best possible protection, make sure you have your immunisations on time, every time. This schedule card provides information on changes to the National Immunisation Program childhood schedule from 1 July 2018. If you’re not sure what vaccines you or your child have received, you can request an immunisation history statement from the national registers. You can book an appointment to get vaccinated through a range of providers, including your local GP. During your visit, your vaccination provider will ask questions about your own or your child’s health to make sure vaccinations are safe. Sometimes you may experience mild reactions from vaccines, such as pain at the injection site, a rash or a fever. Find out what to look out for and what you should do if you’re worried. Don’t forget when your vaccinations are due. Smartphone reminder apps are a great way to manage your or your child’s vaccination schedule. 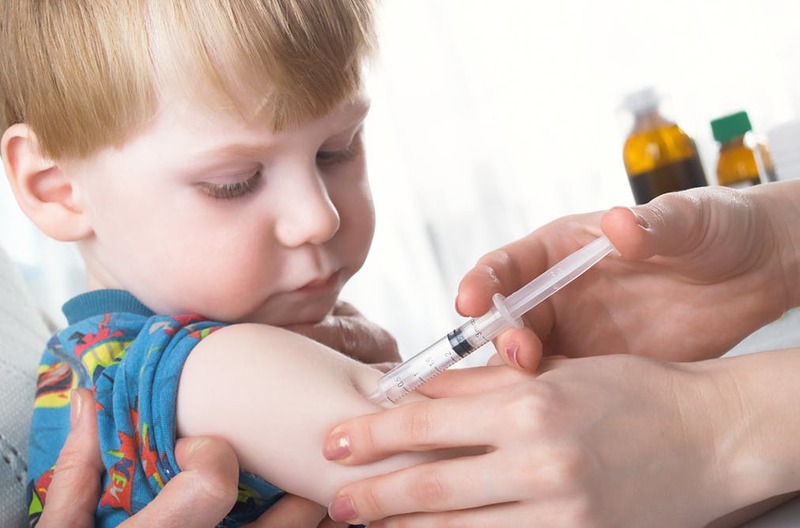 Visit the Department of Human Services website to find out about immunisation requirements for government benefits, including Child Care payments and Family Tax Benefit Part A Supplement.